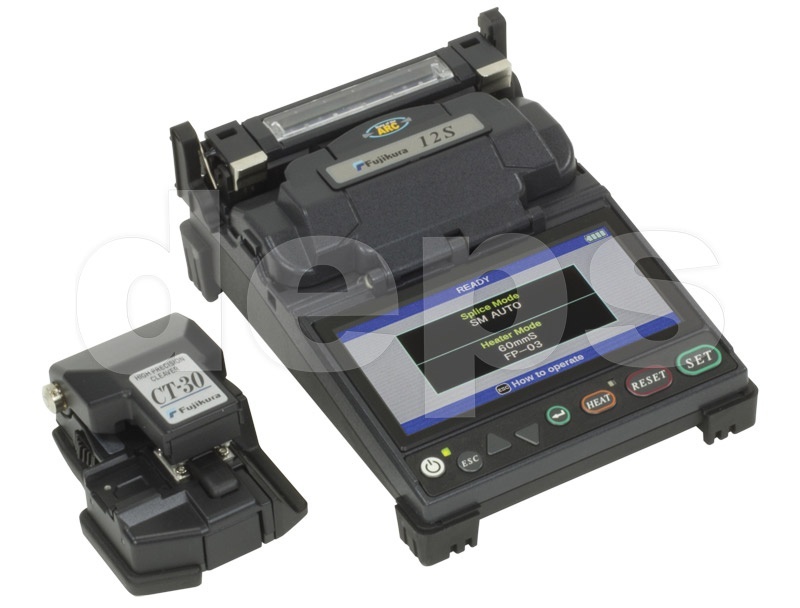 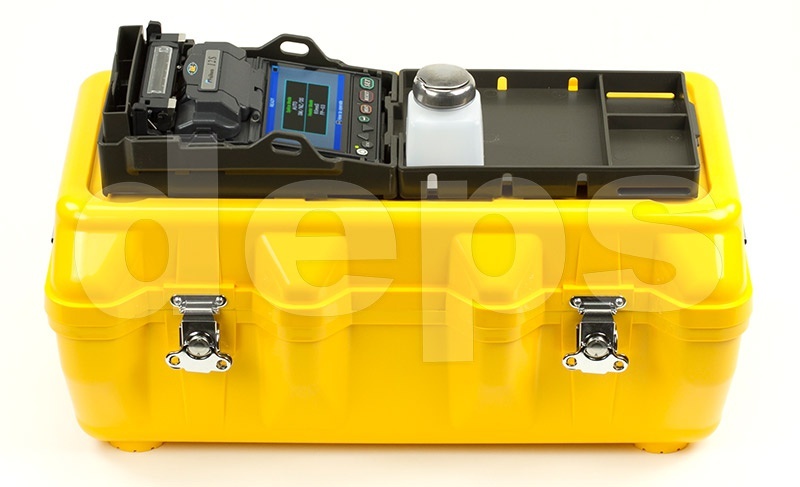 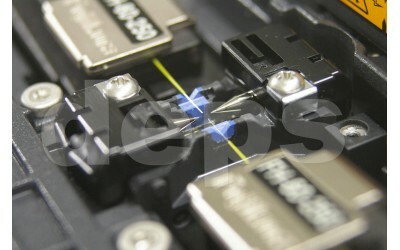 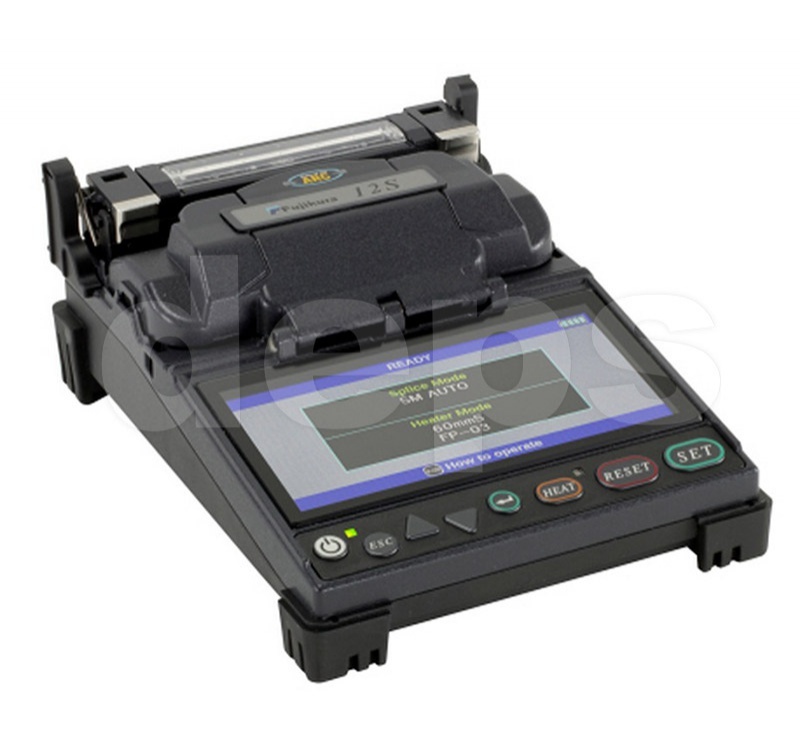 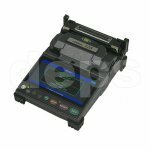 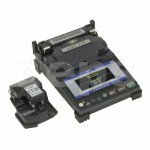 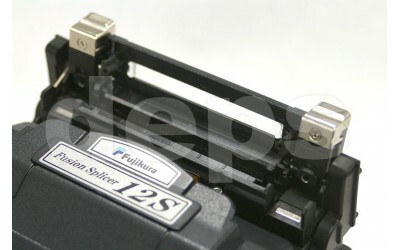 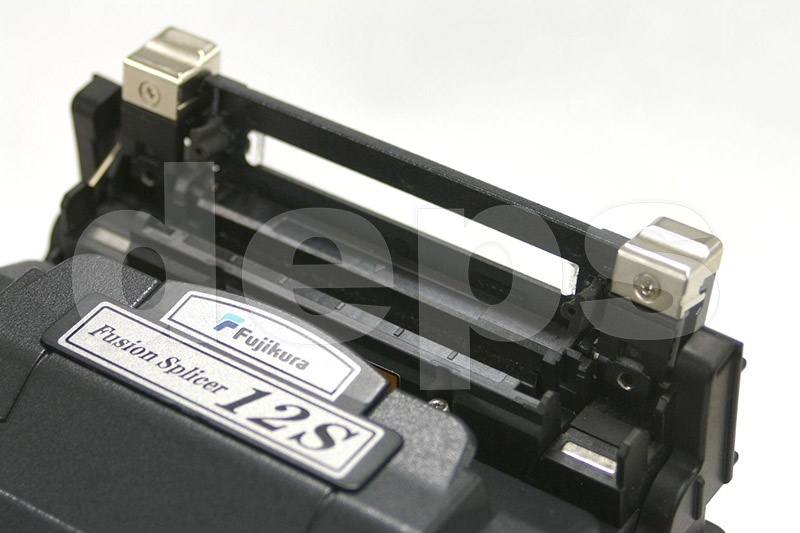 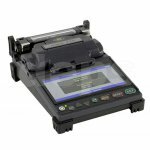 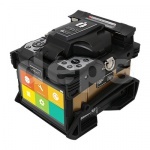 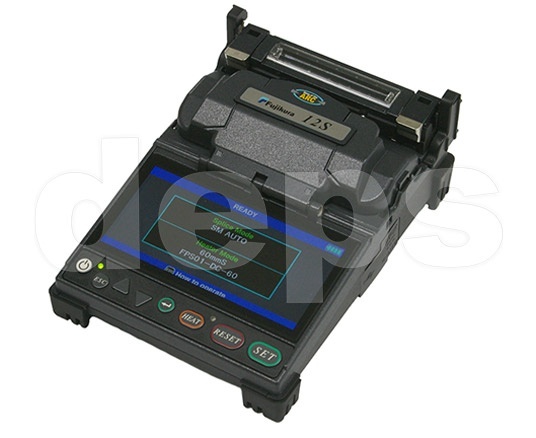 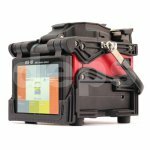 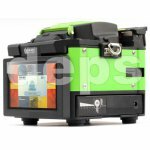 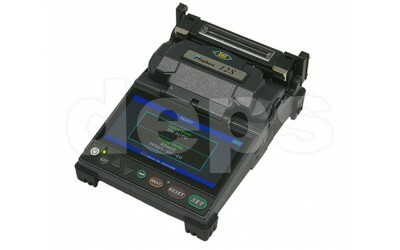 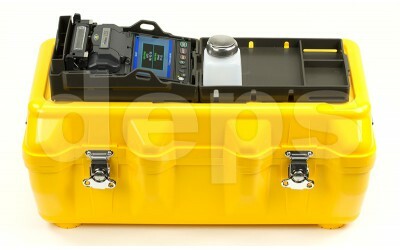 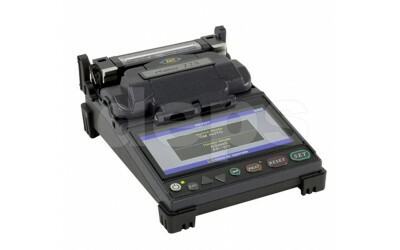 Fujikura 12S — is a new model of compact single fiber fusion splicer from the Japanese manufacturer Fujikura. 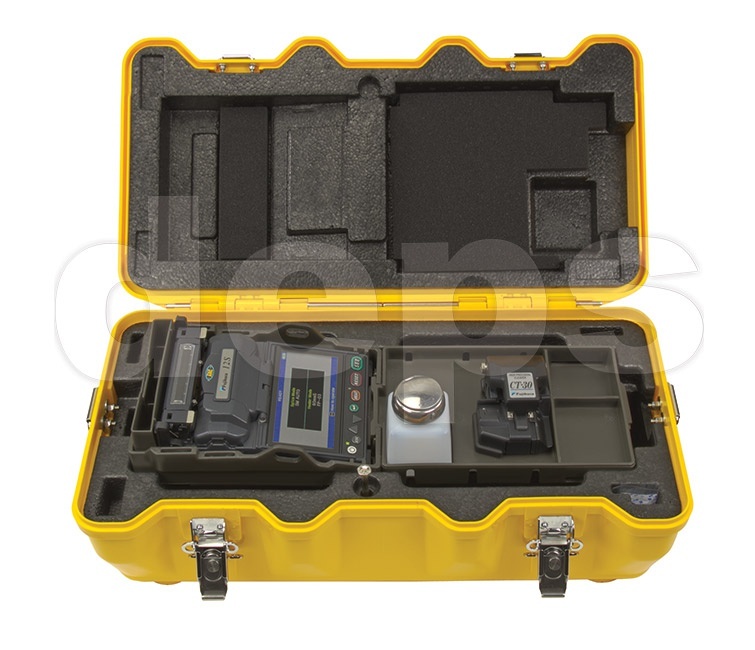 Dust : Exposure to dust (0.1 to 500μm dia. 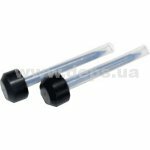 Alumina Silicate). 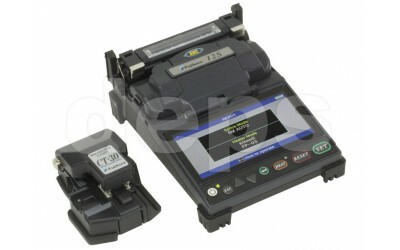 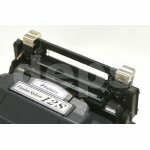 * one(1) splicing and heating cycle per two(2) min. 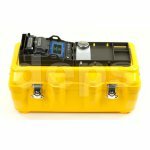 under room temperecure condition.